What a wonderfully informative article! 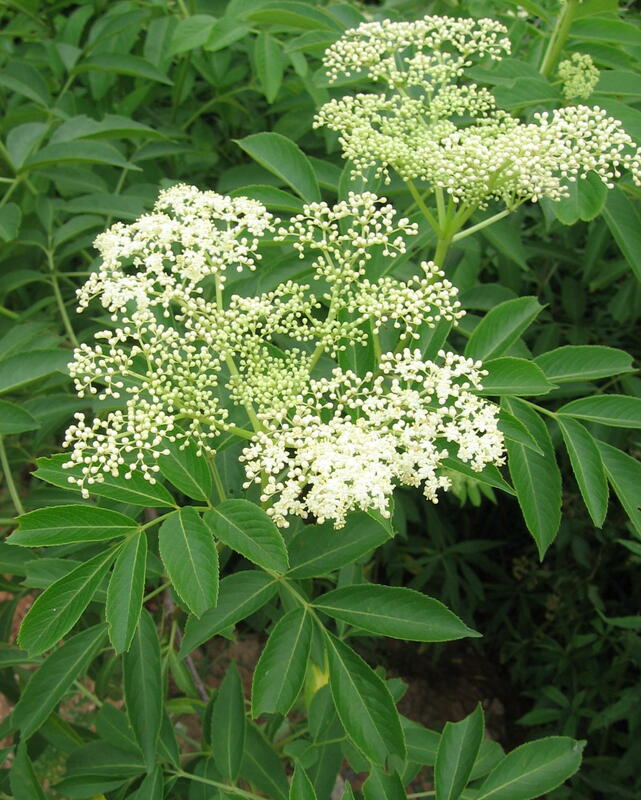 With people allergic to egg in which flu virus vaccine is developed, a concoction of elderberry may be beneficial. Wish I knew where I could get elderberry or elderberry jam. 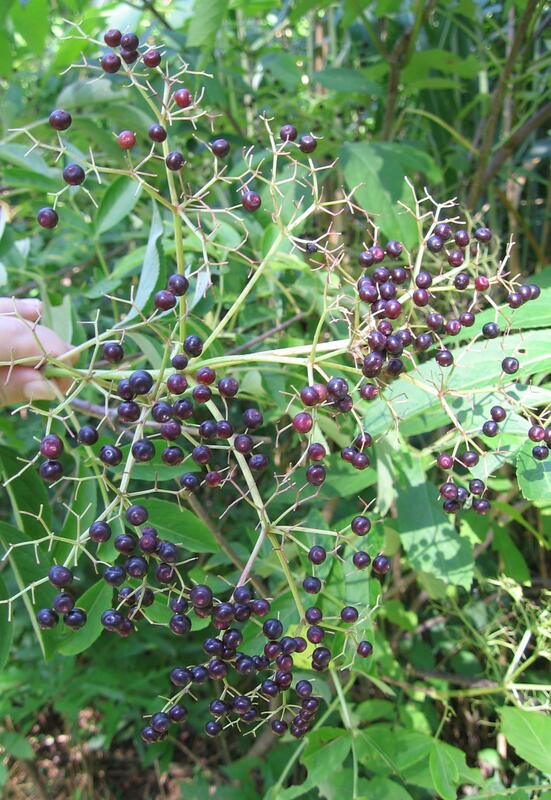 Also, on my site I am going to find and list some of those scientifically researched papers on elderberry; hopefully I will do it soon.